Welcome to the Garden Girl website. 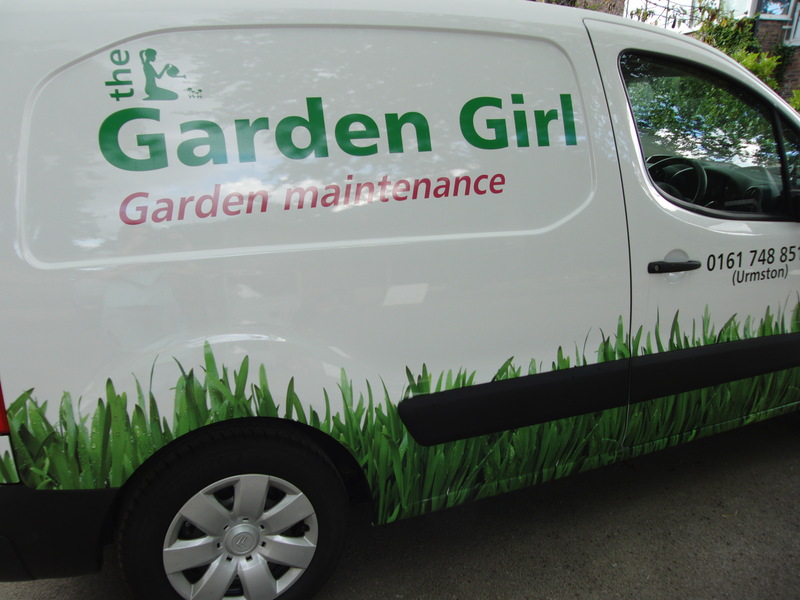 I provide a reliable and friendly garden maintenance service in Urmston. I absolutely love to garden! “Mowing, Hedging, Weeding, Feeding, Pruning, Clearance etc”. I love it all!